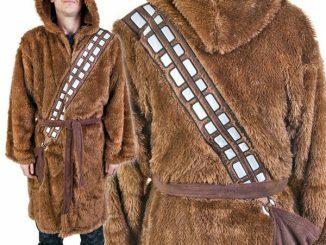 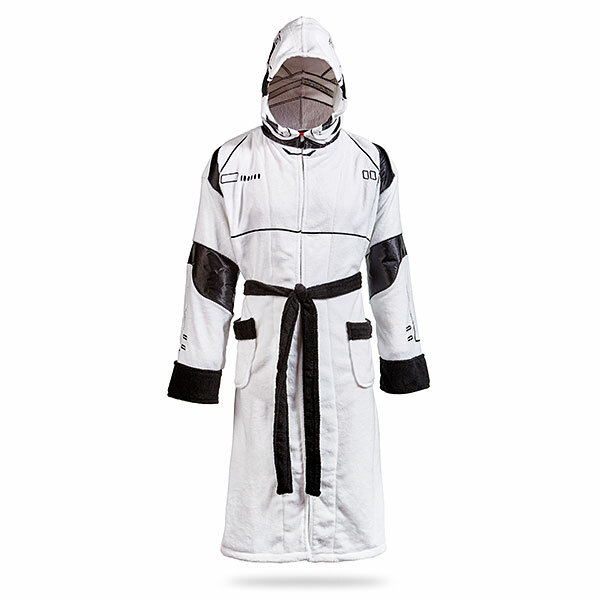 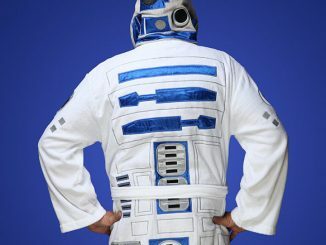 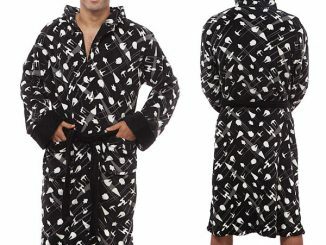 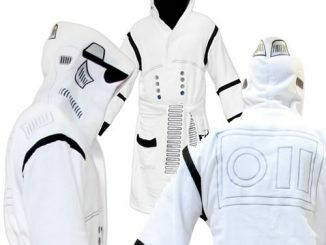 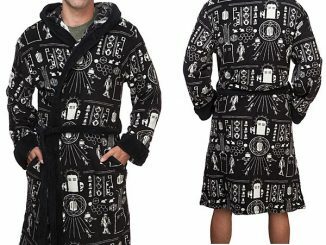 This Stormtrooper Fleece Robe belongs in your Starkiller base. 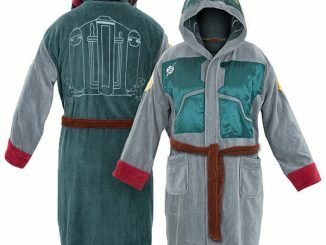 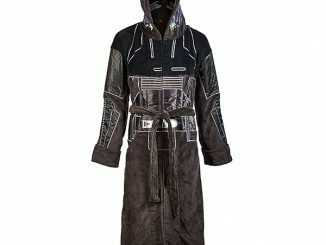 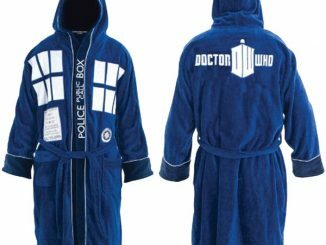 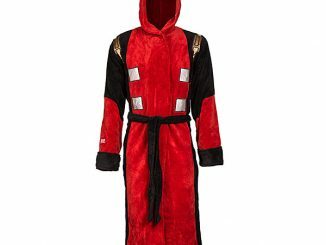 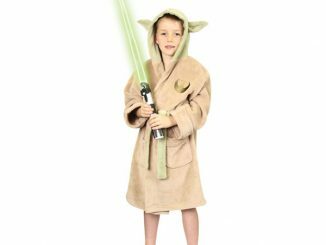 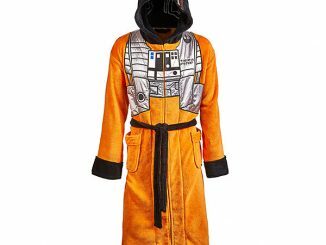 It is a hooded bathrobe for soldiers of the First Order. 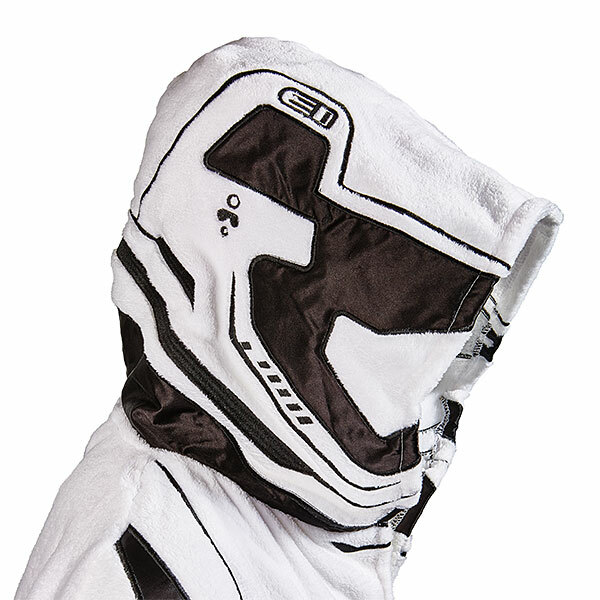 It has 2 pockets for your blaster. 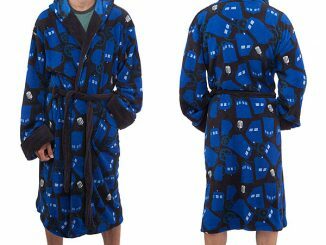 You might as well be in uniform when you get out of the shower.